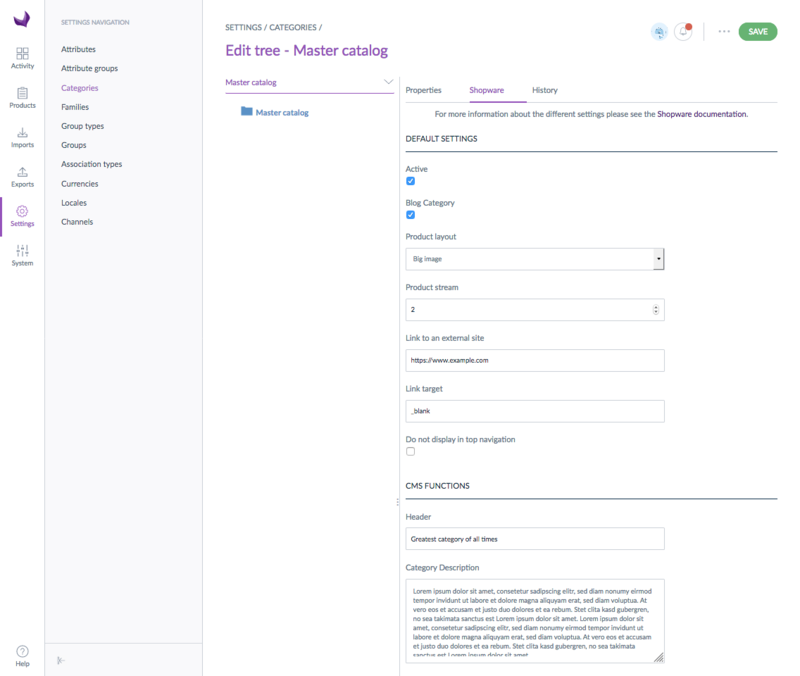 Simply add the Akeneo Category Attribute Enhancer for Shopware bundle to your Akeneo instance as described in the installation instructions. The current version of this enhancer is 1.0.3 (Release date: 10.10.2018). 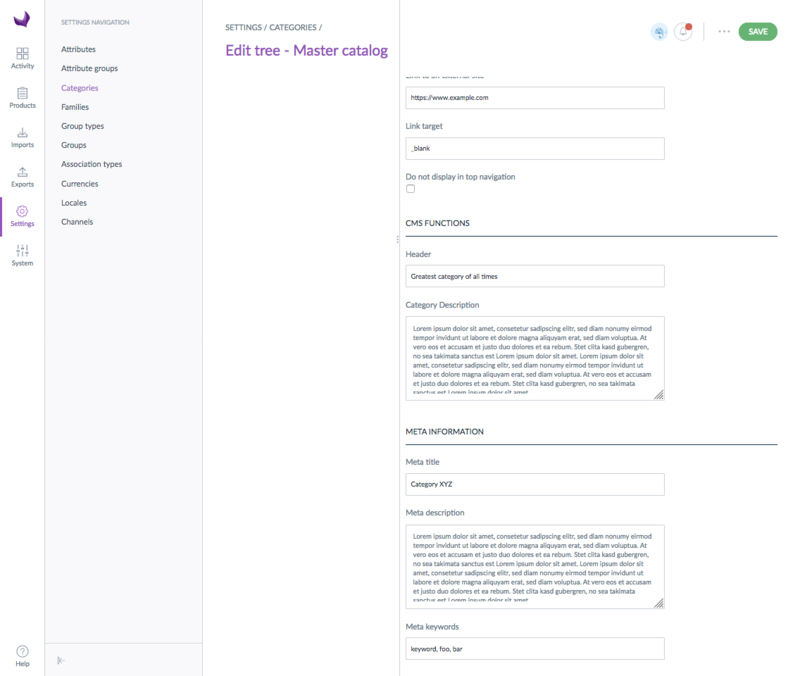 This version provides the most important functions for the enrichment of the Akeneo category entity. It is compatible with both Community and Enterprise Editions of Akeneo.